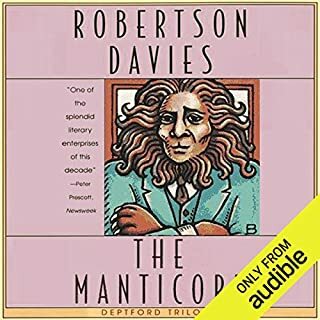 The Manticore, the second book in The Deptford Trilogy after Fifth Business, follows David Staunton, a man pleased with his success but haunted by his relationship with his larger-than-life father. 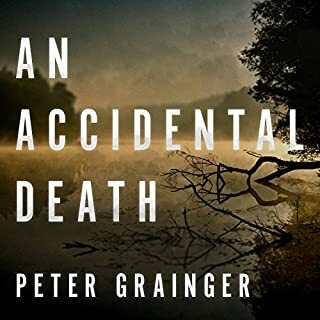 As he seeks help through therapy, he encounters a wonderful cast of characters who help connect him to his past and the death of his father. 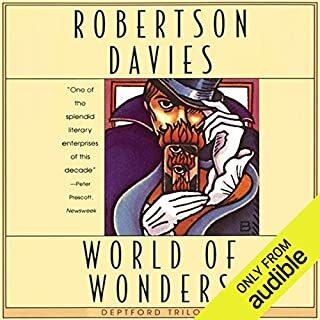 Hailed by the Washington Post Book World as a modern classic, Robertson Davies' acclaimed Deptford Trilogy is a glittering, fantastical, cunningly contrived series of novels, around which a mysterious death is woven. World of Wonders, the third book in the series after The Manticore, follows the story of Magnus Eisengrim - the most illustrious magician of his age - who is spirited away from his home by a member of a traveling sideshow, the Wanless World of Wonders. Caitlin Decter is young, pretty, feisty, a genius at math - and blind. Still, she can surf the net with the best of them, following its complex paths clearly in her mind. But Caitlin's brain long ago co-opted her primary visual cortex to help her navigate online. So when she receives an implant to restore her sight, instead of seeing reality, the landscape of the World Wide Web explodes into her consciousness, spreading out all around her in a riot of colors and shapes. It is January 1944 - and as Allied troops prepare for D day, Nazi scientists develop a toxic nerve gas that will repel and wipe out any invasion force. 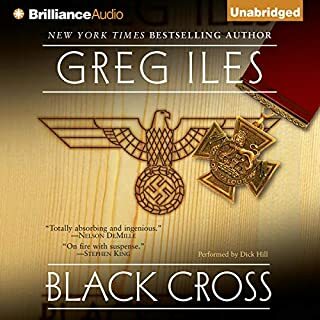 To salvage the planned assault, two vastly different but equally determined men are sent to infiltrate the secret concentration camp where the poison gas is being perfected on human subjects. Their only objective: destroy all traces of the gas and the men who created it - no matter how many lives may be lost...including their own. A goodhearted priest and scholar, a professor with a passion for the darker side of medieval psychology, a defrocked monk, and a rich young businessman who inherits some troublesome paintings are all helplessly beguiled by the same coed. 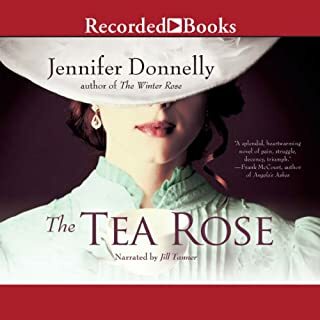 Davies weaves together the destinies of this remarkable cast of characters, creating a wise and witty portrait of love, murder, and scholarship at a modern university. Should I have taken the false teeth?" This is what Dr. Jonathan Hullah, a former police surgeon, thinks after he watches Father Hobbes die in front of the High Altar at Toronto's St. Aidan's on the morning of Good Friday. How did the good father die? We do not learn the answer until the very end of this "Case Book" of a man's rich and highly observant life. But we learn much more about many things, and especially about Dr. Hullah. Hailed by the Washington Post Book World as "a modern classic", Robertson Davies’ acclaimed Deptford Trilogy is a glittering, fantastical, cunningly contrived series of novels, around which a mysterious death is woven. 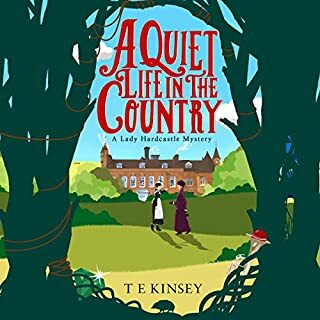 This first novel in the trilogy introduces Ramsay, a man who returns from World War I decorated with the Victoria Cross but who is destined to be caught in a no man's land where memory, history, and myth collide. As we hear Ramsey tell his story, we begin to realize that, from childhood, he has influenced those around him in a perhaps mystical, perhaps pernicious way. Even his seemingly innocent involvement in as innocuous an event as throwing a snowball proves to be neither innocent nor innocuous in the end. 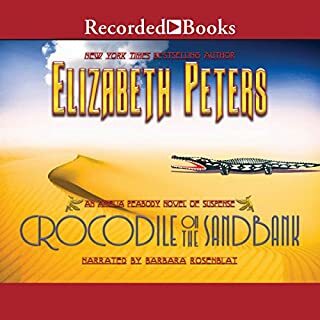 ©1970 Robertson Davies (P)2011 Audible, Inc.
Now I have 5 Canadian authors to hold dear ... so far. But this book cannot be compared to anything I have ever read and my preferences flow from economics, archaeology, genetics and the quantum world to fantasy and sci-fi to Coelho and David Mitchell. But this book was like no other and it is a wonder. I am very satisfied at having discovered it for my self and my self's enjoyment!! The story speaks for itself and is as fascinating now as when it was first published . The performance , notably the narrators voice and accent, was jarring to me at first. I eventually accepted it, but it changed and diminished Dunstan Ramsay’s character . Never the less, a very enjoyable rendition. I had to listen to it for a class. 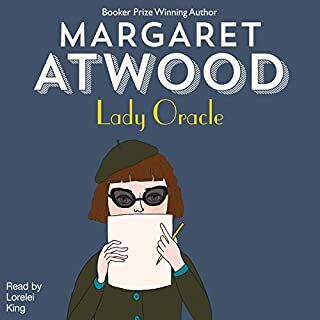 I was dreading the prospect of reading but this audio book made the process enjoyable! I'll be honest. I had to read this for a literature class and I wasn't excited about it at all. However, when I started it, I found myself very entertained and by the end -I had chills. Also, the performer who read the story did an amazing job in bringing it to life. I will be looking into other novels he has performed. Awesome story with wonderful twists at the most opportune moments.....well read capturing the mood quite well! 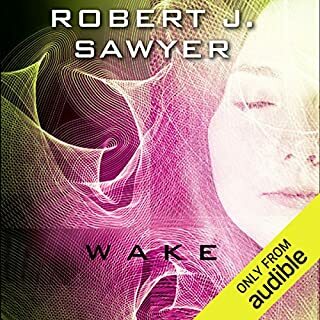 This is a favorite series of mine from my college days so I was very happy to see it come up on audible. For years, when I was younger, I re-read it nearly every year. This is great storytelling but it's complex and multifaceted so beware if you are just looking for a fun light listen. 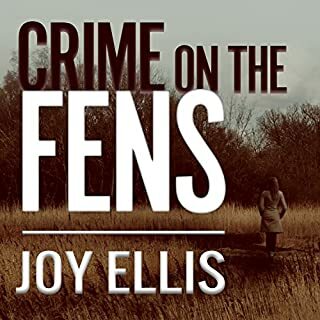 It is a great tale infused with history, psychology, religion, theories on different styles of education, murder mystery, all wrapped up in a often humorous, sharp writing style. I think this is the most sedate of the 3 books but it's needed to glean insight into into the main characters. As Dunstan Ramsey says, he is Fifth Business and this book reflects it. The reader, Marc Vietor is adequate. He is the style of reader who mostly just reads. Not a great deal of characterizations of the voices. I would have wished for a more versatile reader. Not sure about his doing Canadian voices but Simon Vance would have been an interesting choice for reader. 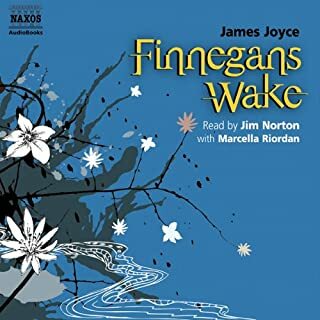 A Very Nice Audio Version of a Great Book. What did you love best about Fifth Business? This is a hard question for me to answer because Fifth Business may be my favorite book of all time. 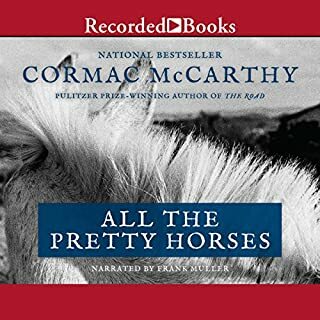 I have read it on numerous occasions and enjoying it as an Audiobook just added more to my ongoing and probably never ending experience with the book. It has many wonderfully developed, interesting characters chief among them being the narrator and protagonist Dunstan Ramsay. 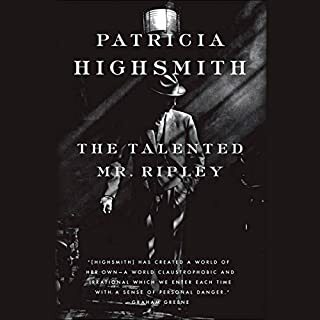 The story is king though and includes many fascinating subjects in its tapestry: stage magic, love, war, siants, pre-WWI small town Canadian life, Jungian psychology. Just great. 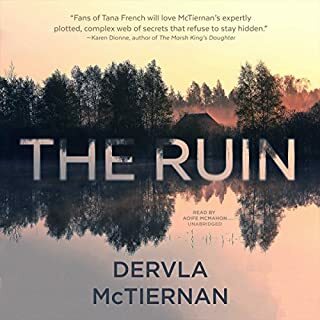 Marc Vietor really does a good job with the general narration which means does a good job with our protagonist Dunstan Ramsay who is the teller of this story. I also really enjoyed his Padre Blazon. It's a truly wonderful book. The only book I had to read in high school that I was thankful for. If you've never read it I can't recommend it enough. 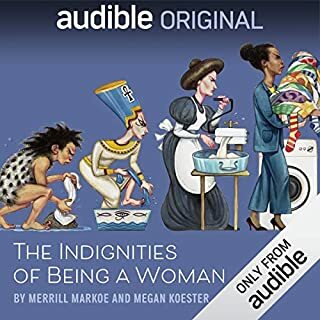 If you've read it and are wondering if it's worth listening to as an audiobook I'd say yes, yes it is. "As I have grown older my bias--the oddly recurrent themes of history, which are also the themes of myth--has asserted itself, and why not?" Robertson Davies is one of those authors who has constantly been a peripheral artist. I've seen his books, corner of my eye, at bookstores (used and new) but never focused. Never stayed. Never picked one up. Recently I asked a couple friends to recommend some bigger books (or series) that they really liked. A friend of mine, who is an author and shares many similar tastes (Patrick O'Brian and John le Carré, etc) recommend the Deptford Trilogy by Davies. So, I picked it up. Gobsmacked. Ach mein Gott! This book is good. It reminded me of an intellectualized version of John Irving (later I discovered Irving LOVED/LOVES Davies) mixed with a bit of John Fowles. He is a master of time, place, and character AND he is also one of those authors whose prose is full of little. quotable bon mots or philosophical epigrams. And while I readily admit that these are a bit like sugar sprinkles for me -- they work and their is a reason I adore them. Anyway, the book carried a great deal of emotional resonance with me. Enough so that I'm jamming a copy I bought for my wife to read (she is a beast on books, so I bought her a mass-market version for her pleasure and sacrifice...she doesn't get the hardcover one I have). I am excited to spend more time with these characters in books two (The Manticore) and book three (World of Wonders). I'll return and report as I finish. 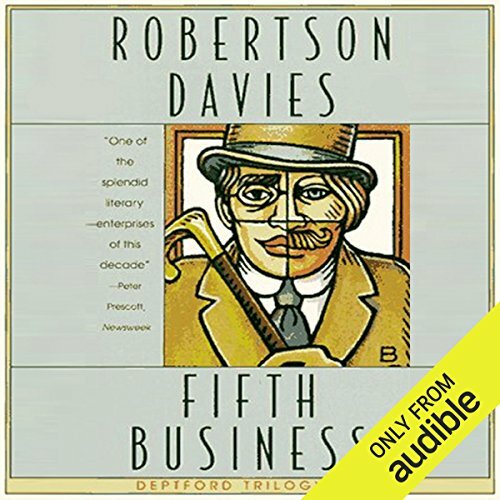 Would you consider the audio edition of Fifth Business to be better than the print version? Yes, just simply from the fact that I can listen to it while doing other things, so I am not as concerned about the time spent on a large book. What was one of the most memorable moments of Fifth Business? It felt very rich and deep, like I was eating second and third helpings of a delicious cake without a concern of gaining anything but mental weight. Have you listened to any of Marc Vietor’s other performances before? How does this one compare? I very much appreciated Marc Vietor's performance and there was another reviewer who indicated she would have preferred Frederick Davidson. I personally do not agree. I very much like Marc Vietor's cleanliness of style, crispness of voice, subtleness of accent. 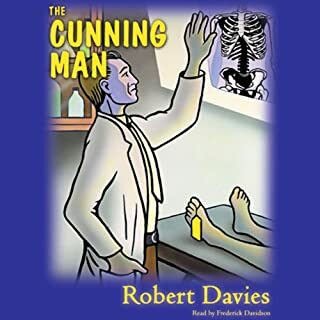 He provided an excellent author's voice that I could only imagine Robertson Davies as a dramatist would have been quite pleased. It is nice that the performer doesn't inject too much of his own interpretation and personality and doesn't over act. That, for me, get's in the way of my own interpretation, so yes Marc Vietor is probably singly responsible for me continuing on with Robertson Davies trilogies. If you could rename Fifth Business, what would you call it? Ah, this was a gift of the depth of the human intellect. 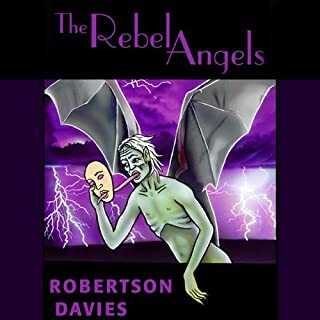 Robertson Davies captures aspects of our culture and tantalizes us with the idea that we are all wealthy in some corners of our mind, certainly in imagination and understanding. We can live in books and that is often good enough. I thought everyone had at least 20 hidden talents and isn't it nice to leave the world of the easy reductions and simplistic generalizations. Robertson Davies is a man that has done Canada proud by elevating the whole of humanity. 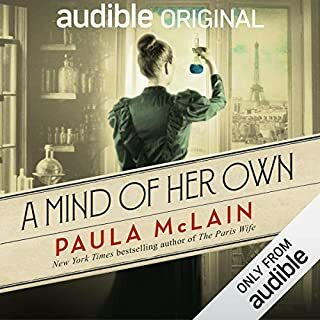 This is another novel I've always wanted to read but wouldn't have gotten to if not brought to audio. Since it finds itself on "best novels of all time" lists, my expectations were very high; however, I enjoyed books in Davies' Cornish and Salterton trilogies more. While Fifth Business is a very worthwhile listen, it's not THE great Canadian novel, but maybe it was the great Canadian novel of the Canadian psyche of its day (1970?). I took a chance, and was greatly rewarded. This isn't my normal genre. I generally don't like books set in this time period, or books that don't have something immediately gripping in the plot. Regardless, I gave this book a chance - mostly because I liked the cover and thought it was about running a business. After the first few chapters, I became so attached to the main character that finishing this book feels a bit like losing a friend. I'm astonished. More importantly, I'm very satisfied. The reading was great, too. Davies writing style is incredibly engaging while still somehow sounding formal. This is a great complex story that works on many levels. As a straight-forward memoir, as a fable, as a myth--perhaps as the story of a Saint. Or maybe Saints? Or Devils. I laughed often while reading it--Davies delivery of humor is so dry that I generally "got" it while listening to the next sentence--so had to pause and rewind. (Therefore the book took me a bit longer than advertised to finish). The narration was very good. Vietor's slight changes in voice for the various characters generally sufficed. Maybe he went a bit too far with his a Spanish accent. In this trilogy, THE FIFTH BUSINESS, THE MANTICORE, WORLD OF WONDERS Davies traces the ripples in the lives of the three protagonists of one snow-wrapped stone thrown by one little boy at another little boy who dodged it. Can one ever foresee the impact of a careless act or word on the futures of oneself and others. A rock centered snow ball thrown by the fair haired son of the small town’s most prominent family thrown at and dodged by the son of a history professor. A rock-centered snow ball that is dodged by the intended target and hits the pregnant wife of a local minister who delivers a premature baby boy. Davies traces the lives of these three boys as they separate and intertwine over their lives. He is a master story teller and draws upon his wide knowledge of history, literature, music, and even magic. He is a joy to read (listen) and also learn more than you might expect. Why the trilogy? When I find an excellent writer, I enjoy immersion. I recommend all three books be enjoyed one after another; however, each book stands on its own. Love John Irving? You'll love this! If you love John Irving's sagas, you'll enjoy Robertson Davies. This trilogy was recommended to me probably 30 years ago and many times since. But it was a friend's recent comment comparing the two authors that made me finally make time. I'm glad I did. It was well written, quirky and oddly compelling. I'm looking forward to listening to the rest of the series. This is the first book I have read by Robertson Davies. It was very engaging and made me download the two other parts of the trilogy.